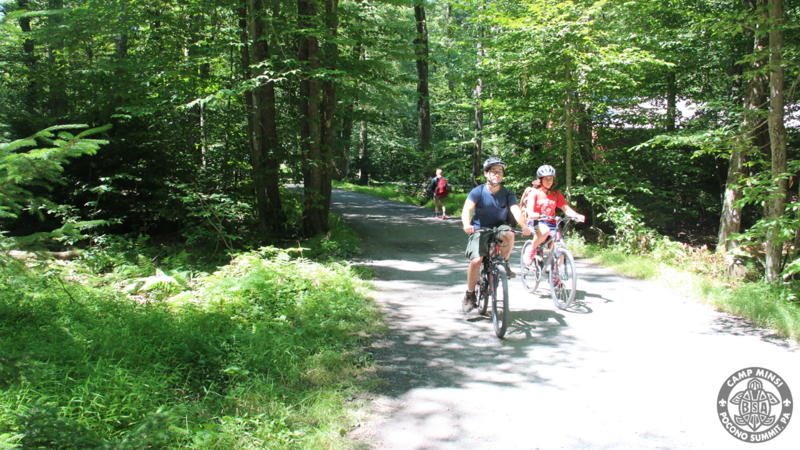 Blaze your own trail at Camp Minsi this summer! 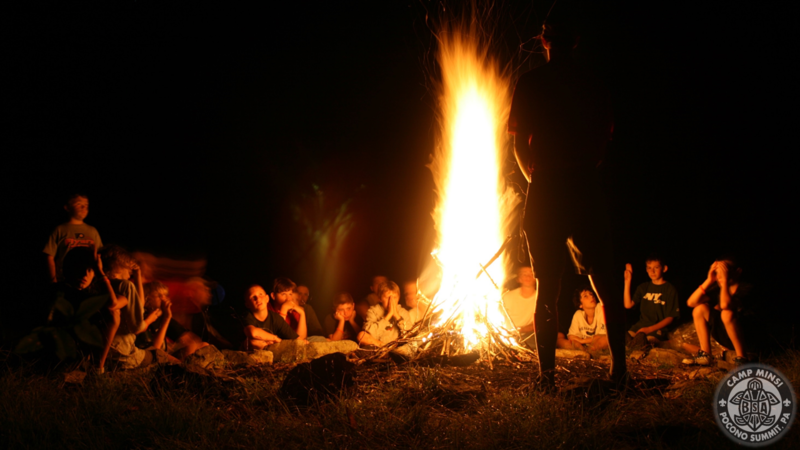 Are you unable to attend summer camp with your troop? Or do you just want a second week of fun in the great outdoors? 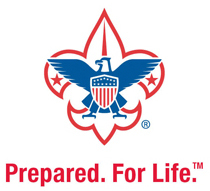 Want to make new friends with Scouts from the area, other states, and even other countries? Looking for new adventures and loads of fun? 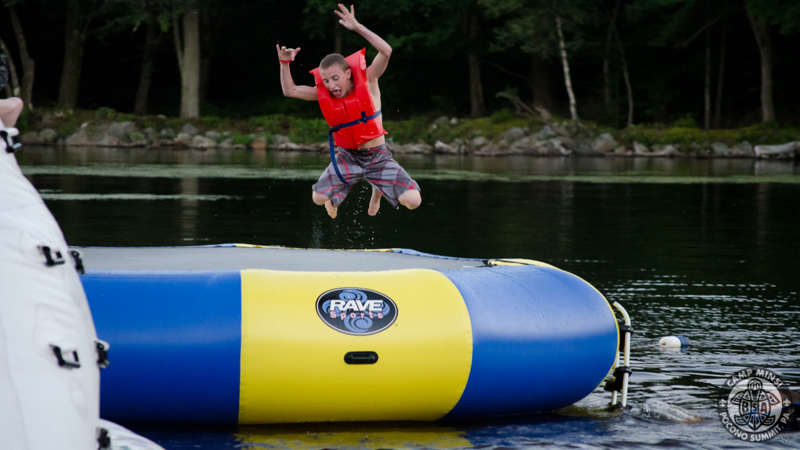 Then the individual camper program at Camp Minsi might be right for you! This program allows individual Scouts to come and enjoy a full week of summer camp on their own (or with a buddy). We provide the daily programs, accommodations, adult supervision, and leadership for a great week of summer camp adventures! The individual camper experience is unique. Individual campers will meet new friends, learn to work with new people, and experience the great brotherhood of Scouting first-hand... and they'll still have all the great opportunities available to Scouts at Camp Minsi (from merit badge classes and great food to swimming in Stillwater Lake and getting dirty on the Muck Hike). 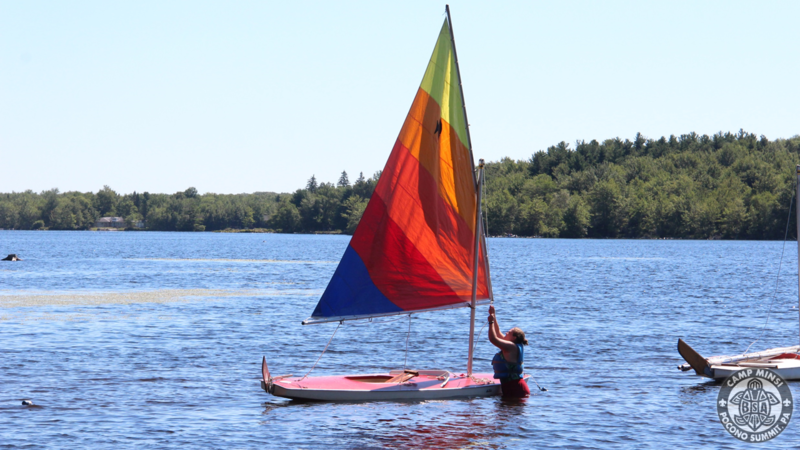 Individual camper registration is available each week that camp is in operation during the summer. 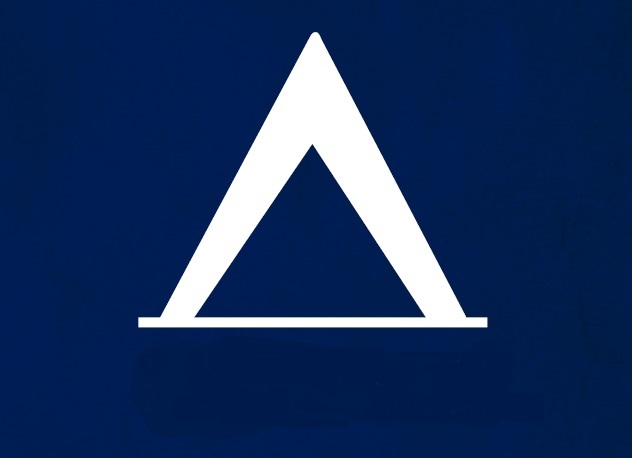 Individual Scouts will be connected with a host troop or with a special provisional troop with qualified leadership. 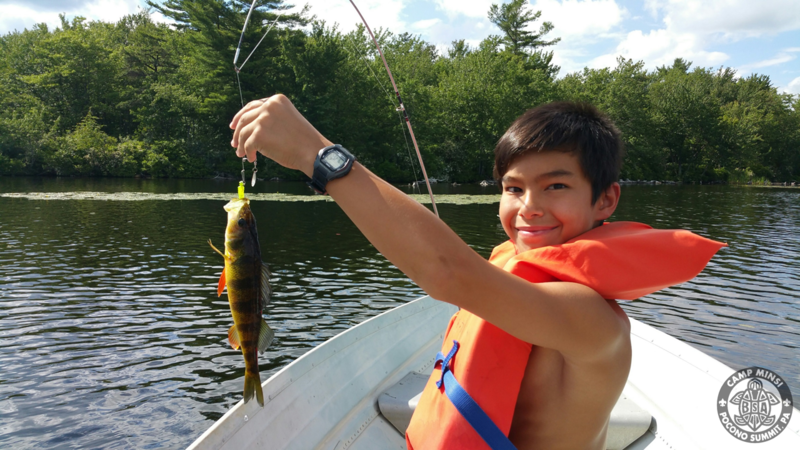 Individual campers become adopted-members of a Scouts BSA troop for the week. Fellowship and new friendships flourish as Scouts spend the week together. 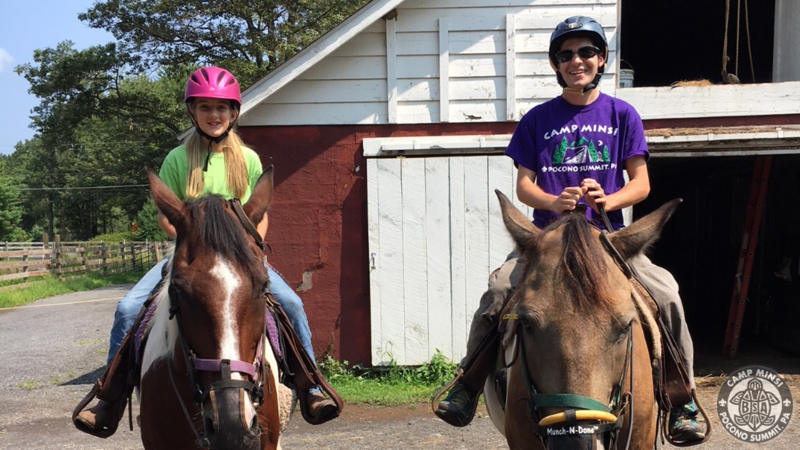 Scouts can register online for a week of summer camp at Camp Minsi, select merit badges and other programs, and prepare for a week of adventure and fun in the heart of the Pocono Mountains! STEM Camp is a special summer camp experience for Scouts, Venturers, and Explorers. 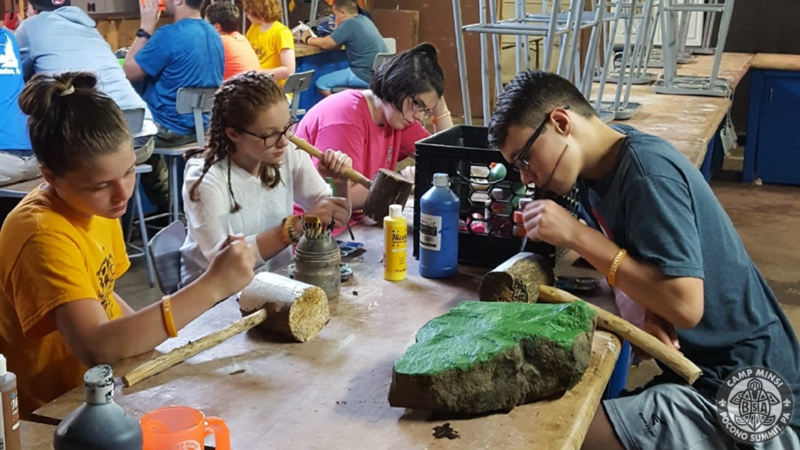 This specialty week (July 28 - 31, 2019) provides in-depth and hands-on experiences to help participants explore careers, trade skills, scientific fields, and technology – all while having fun in a great camp environment. During the week participants will have opportunities to work towards earning a variety of BSA skill awards and advancements – including merit badges, STEM Nova awards, and much more! Experts and knowledgeable professionals in each field of study will help guide participants as they explore a variety of careers and subjects. Participants attending individually (or with a buddy) will join a fully-staffed provisional unit for the week, living and learning alongside youth with shared interests. 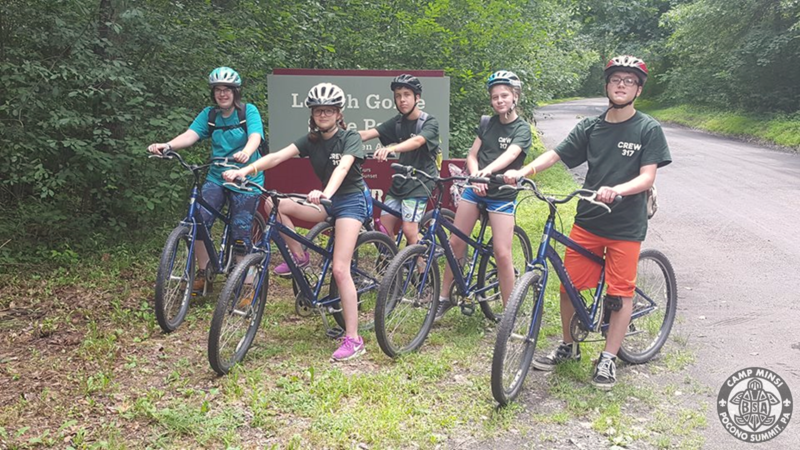 This special 4-day program provides a variety of unique outdoor challenges and adventures in the beautiful Pocono Mountains of Pennsylvania! 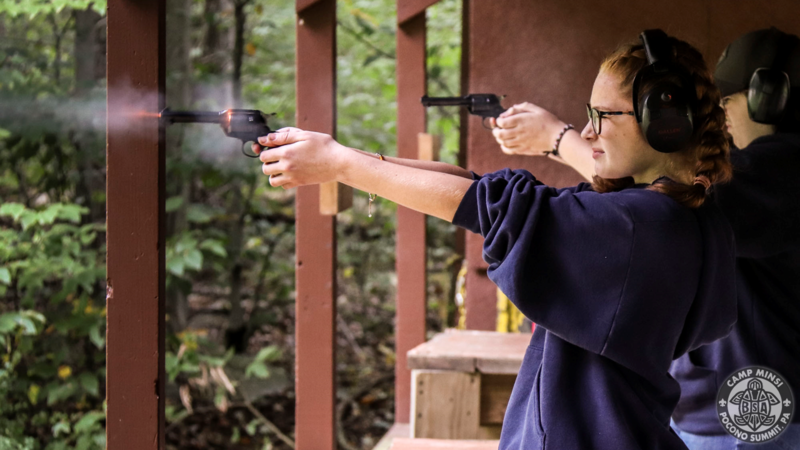 Activities include: whitewater rafting, horsebackriding, mountain biking, hiking, a treetop ropes course with quad-racing zip-lines, canoeing, blacksmithing, blackpowder shooting, bog kayaking, and much more! Not quite ready for overnight camp? Live nearby and just want to see what camp is like? 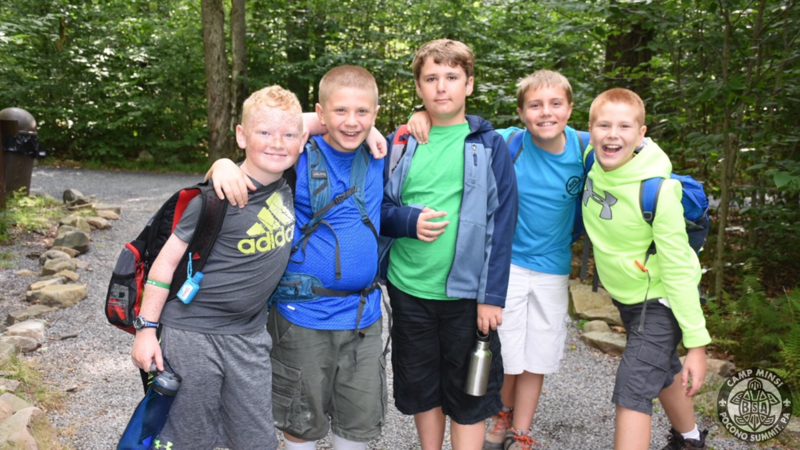 Looking to get a head start on advancement or need to complete a merit badge partial? Or perhaps you just want to have a little more fun during the day this summer. Scouts BSA Day Camp at Camp Minsi allows individuals Scouts to participate in our daily Scouts BSA summer camp programs. 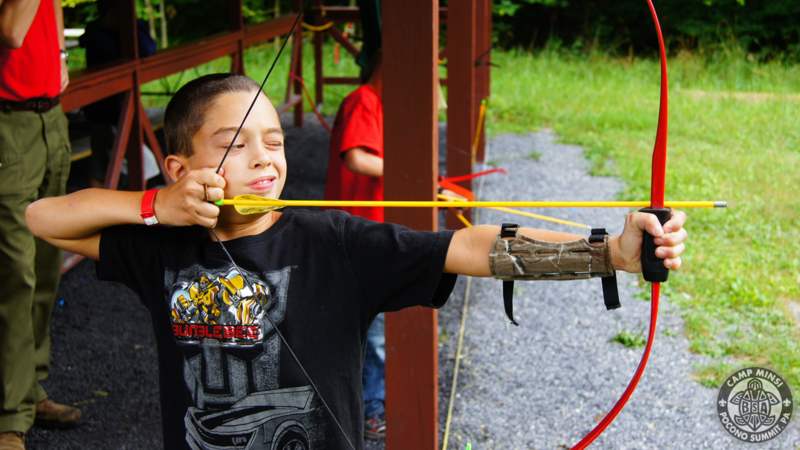 The daily programs and merit badge classes run Monday through Friday (9AM to 5PM). You can come for a full day (with lunch included) or a half-day (just mornings, or just afternoons). 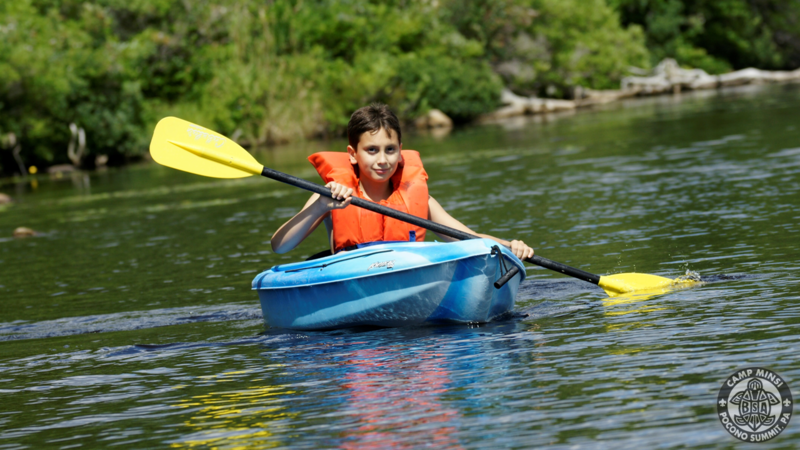 Scouts can register online for a week of Scouts BSA day camp, select their merit badge classes and other programs, and fill their summer days with adventure and fun at Camp Minsi!